Kosovo’s PM, Ramush Haradinaj has announced today his decision to fire minister for Administration and Local Government, Ivan Teodosijevic. 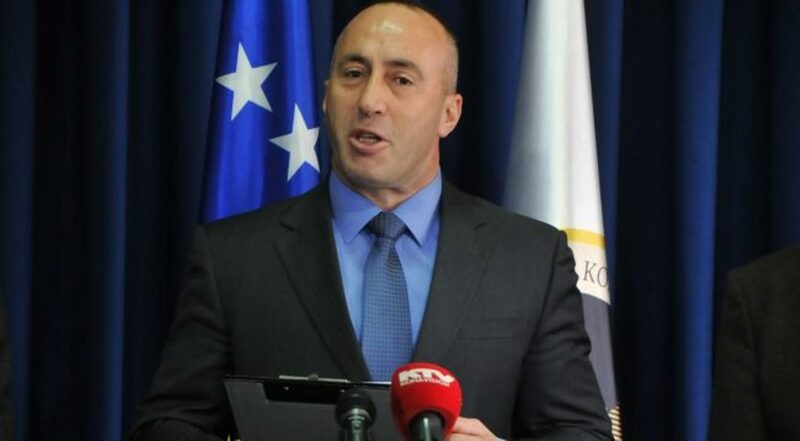 Haradinaj said that he had taken this decision following the use of hate speech by minister Teodosijevic against Albanians and NATO. The Serb minister had earlier declared that NATO had committed genocide on Serbs and that Recak’s massacre is a made up story. “Such hate speech used by the minister in question is intolerable. It’s unbelievable how our colleague could express such hate and utter such insults about victims of Recak and other victims of Milosevic’s regime”, Haradinaj said.